Any business owner worth their salt knows that when it comes to a brand’s success, creating an on point identity is crucial. The issue is that a lot of new business owners aren’t sure how to achieve this, and often aren’t willing to spend time getting their brand image just right. There are various factors that impact brand image, one of the major ones of which is the visuals that you have in place and how you use them. The question that a lot of business owners struggle with is knowing how to get their visuals just right, as well as what areas to focus on. 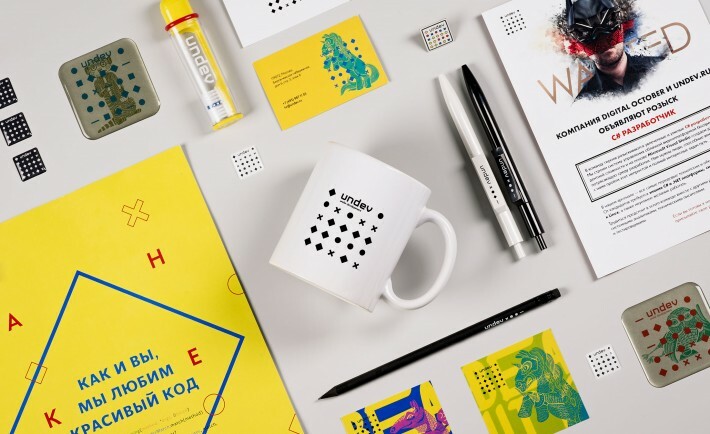 To make this a little easier for you, below are some tips and suggestions for creating the perfect brand identity that will help to carry your venture to where it needs to go. The first step to creating an on point brand identity is to understand where your brand fits into the market. What you need to do is know your marketplace and understand as much as you possibly can about your target customers. To do this, what you need to do is audit your brand. This means taking the time to do in-depth target market research, to determine as much as you can about your customer base so that you can use this research to aid how you create that perfect brand identity. As part of your brand audit, what you need to do is not only research your target audience but also how appealing your visuals are to them. Take your product packaging, for instance, doing packaging market research could help you to determine whether it appeals to your target audience. Or, take your logo, for example, incorporating this into your market research could be a good idea, as that way you can determine whether or not your logo appeals to your customer base. When it comes to your branding, social media is probably your strongest ally. That might sound like a strange thing to say but believe it or not, it’s true. In terms of creating a certain brand image, the right visuals are crucial – from your logo to your stock images – and sharing those visuals is just as important. That’s why social media can be your strongest ally if you use it effectively, that is. The key to using social media in an effective way to improve brand identity is about sharing images that show your brand in the best light and have a professional look to them. It’s also about using social media to connect with the right people via tagging them and using hashtags. Take a look at how your competitors use social media and take inspiration from them. One mistake that far too many businesses make is failing to be creative when it comes to their visuals and branding. The fact is that to have a successful brand your business needs to stand out, which is why getting creative when it comes to your branding is so important. If you’re not sure how to work in a more creative way, it could be worth contacting a design agency and working with them to ensure that your visuals are as quirky, eye-catching, and unique as possible. There you have it, everything that you need to know to create an on point brand identity complete with quirky and eye-catching visuals.